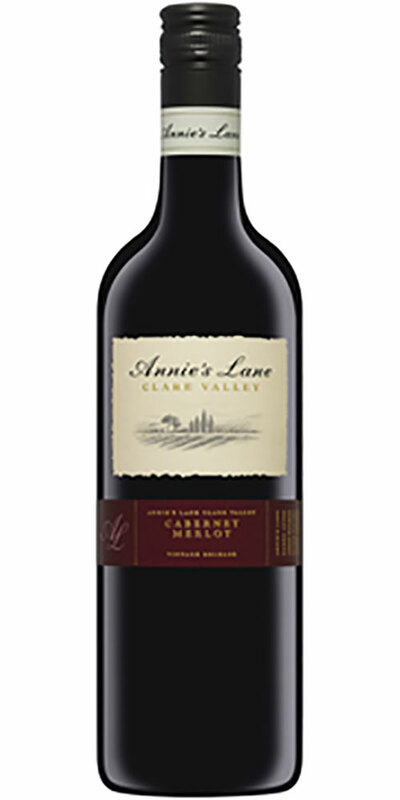 The Annies Lane Cabernet Merlot is deep red in colour, with lifted aromas of dried plums and tobacco leaf. 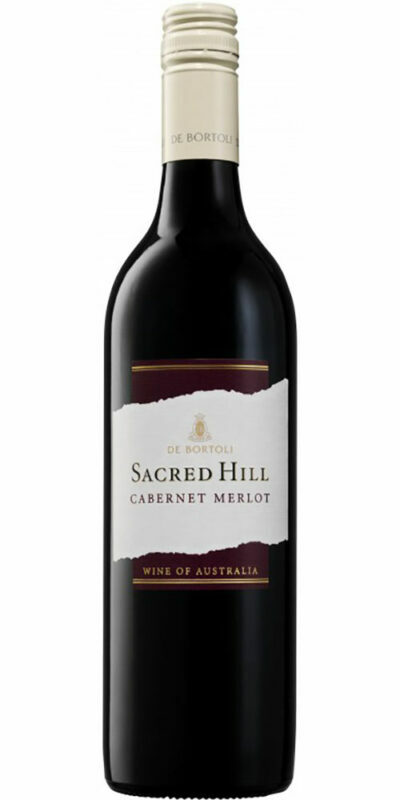 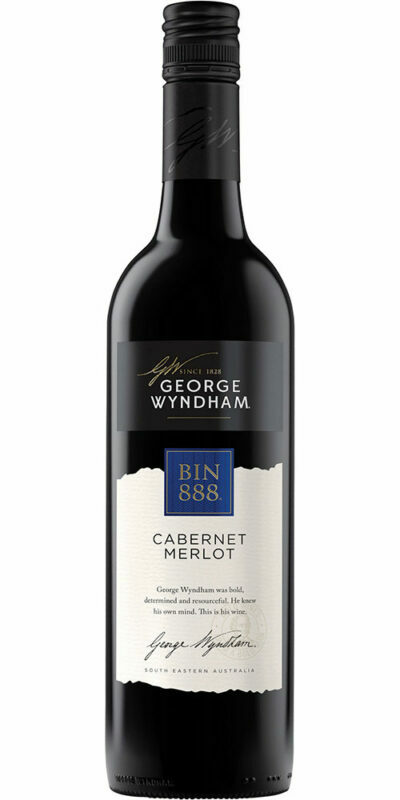 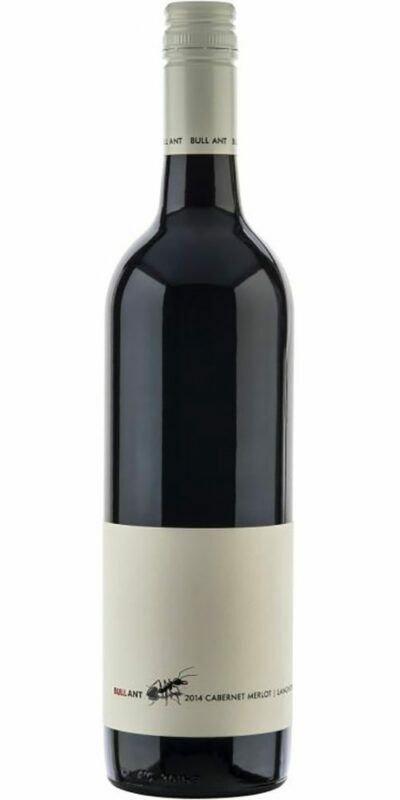 The palate is rich and generous, displaying varietal Cabernet and Merlot characters including redcurrants and ripe brambly fruit balanced by subtle oak influence. 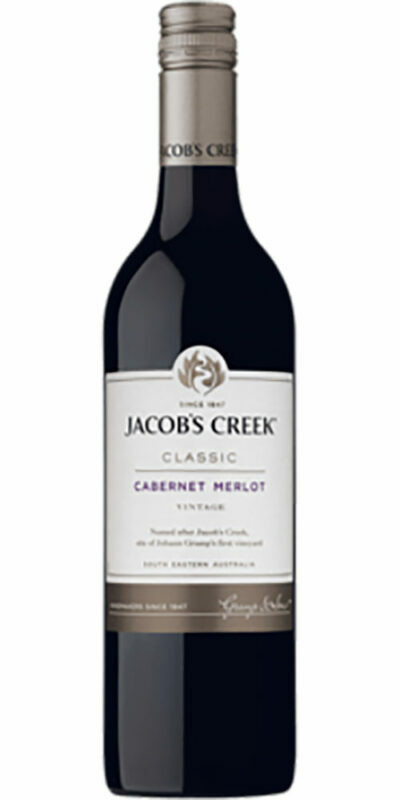 This medium bodied Cabernet Merlot finishes with chalky tannins.